New Mechanical has a fully licenced plumbing and heating division complete with trained technicians who are up to date on the latest industry advancements. Our company has been an active participant for many years in designing and applying systems to reclaim and reuse heat produced from everyday manufacturing processes. 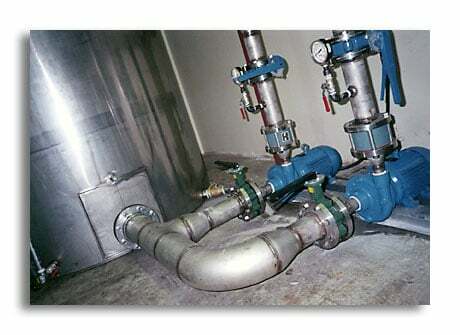 We specialize in all process systems, and our staff will work completely within any budget constraints to guarantee an almost immediate return on your investment.